How Far is LSS Vijay Avenue 7? LSS Vijay Avenue 7 is an astounding residential project that not only arises up with the quality of extravagance but also the necessary necessities of the inhabitants are fulfilled here. This will be the gorgeous location for the individuals who like to live grand lifestyle. 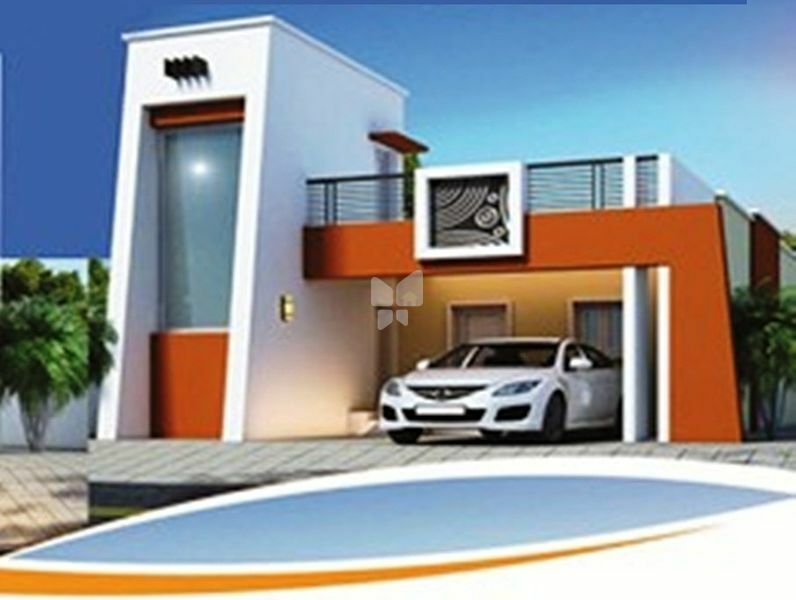 The aesthetic designing of houses are really alluring. LSS Vijay Avenue 7 is a perfect mixture of consolation and lavishness. Main door frame in teak wood and sin moulded door. LSS constructions continues to build on the basis of the core values like safety , quality and leadership. It has been an excellent stop solution for your property search and has the capability to carry out design, execution, and maintenance of both conventional and turnkey construction projects. We have the capability to design and execute all activities related to the construction industry, from pre-tendering conceptual stage, through design and construction, finally handing over the completed task to the client.